Much of the world’s existing and future population will live in slums, where the twin trajectories of rapid urbanisation and increased flooding driven by climate change collide. Few spatial planning policies currently address this issue in practice. Poorly planned relocation from slum areas has caused conflict and insecurity, while large-scale infrastructural solutions for reducing flood risk are prohibitively expensive. 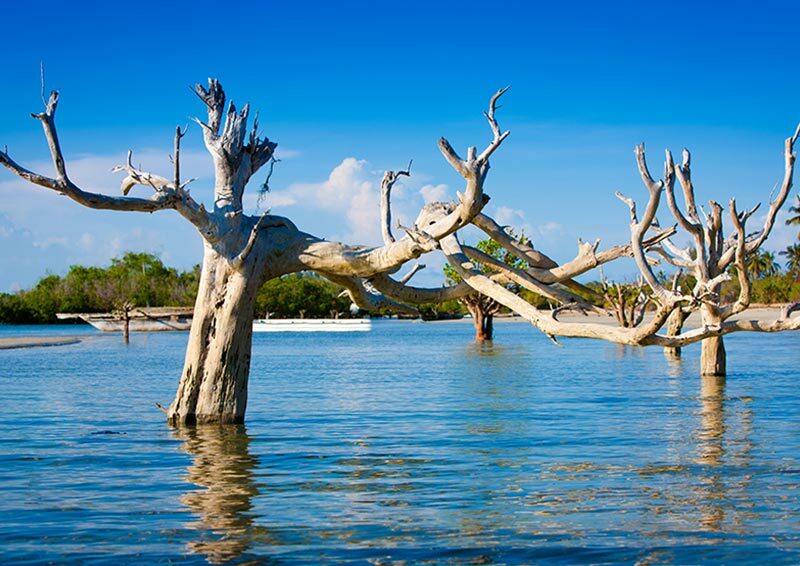 There is a need to consider how local adaptation measures for increasing resilience to flooding can complement other structural and policy measures. This lecture describes and evaluates autonomous, market-based and public-policy-driven structural and non-structural adaptation approaches to flooding in Kibera, the largest informal settlement in Nairobi, Kenya. The analysis employs a novel survey data set from 963 households in Kibera and extensive community and institutional stakeholder consultation. Results of the consultation demonstrate how autonomous adaptation at the household level is disincentivised by insecure housing tenure, while public-policy-driven approaches are constrained by the lack of effective community engagement. Combining the lessons from this analysis with 10 years of experience in developing public space and infrastructure projects in Kibera, the lecture builds the case for an approach to ‘community-responsive adaptation’ and urban flooding that negotiates these limitations. Dr. Parikh is a chartered civil engineer, fellow of the Royal Society of Arts and Associate Professor in the Engineering Sciences Faculty at UCL. She was made an Adjunct Professor at IIT Delhi’s Centre for Rural Development and Technology in February 2019. Prior to academia, she spent 15 years in engineering industry successfully delivering infrastructure projects in the UK and overseas. Dr. Parikh launched a pioneering MSc programme entitled ‘Engineering for International Development’ (EFID) in 2014 which has grown rapidly now to an intake of 20 students from 15 countries. In addition, Dr. Parikh is also a co-director of the Urban Sustainability and Resilience Centre with over 60 doctoral students working on challenges facing future cities. Dr. Parikh is running a new hub entitled Engineering for International Development in UCL’s Engineering Faculty which has sent 100 engineering undergraduates on volunteer placements in resource challenged settings in partnership with UNICEF, Engineers Without Borders, Global Water Brigades, Bridges to Prosperity, Project Everest and the Royal Academy of Engineering. She won the Provost’s Education award in 2017 for her contribution to engineering education. She is also the chair of the editorial panel of ICE’s Engineering Sustainability Journal. Her research portfolio amounts to £1.2 million as a Co-Investigator and £800k as Principal Investigator. 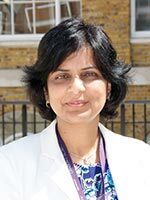 She is Co-Investigator of the £0.5 million GCRF/MRC funded project Panchsheel where she is exploring environmental factors influencing feeding practices of care-givers for infants in rural Rajasthan as the engineering lead. She is also Co-Investigator of the £0.5 million ESRC/NRF funded project Isulabantu where she is exploring environmental management systems in informal settlements in Durban. Dr. Parikh has been successful in the prestigious five year Senior Research Fellowship co-funded by industry and Royal Academy of Engineering. The fellowship will focus on smart solar solutions for resource challenged communities and will address industry driven challenges to provide energy access for all. Joe Mulligan is a Chartered Civil Engineer and Associate Director of KDI. 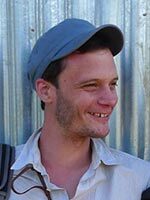 Joe has fifteen years of experience in the design and delivery of water, wastewater, and drainage systems; and rural and urban participatory design and engineering projects in multiple contexts in the US, Latin America, Africa, Europe and Asia. Previously a Senior Engineer at BuroHappold Engineering, Joe has been with KDI since 2008. He has lectured extensively around the world and has written widely in academic and practice publications on participation, sustainability assessment, infrastructure, and resilience. Joe received a first-class MEng in Civil and Environmental Engineering from Imperial College London and the Ecole National des Ponts et Chaussées, Paris and a Masters in Engineering for Sustainable Development at the University of Cambridge. He is currently a PhD candidate at the KTH Royal Institute of Technology Sweden on “Community-Responsive Adaptation” to flood risk in low-income informal areas. 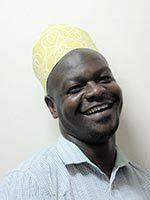 Pascal is the Community Coordinator at KDI Kenya. Pascal grew up in Kibera and is passionate about youth development, drawing his motivation from sports and participation for a good course. He has worked with KDI since 2012, first as a volunteer and later as an employee. Pascal has supported KDI’s Rivers and People project since 2016, working with community members to test risk communication methods and setting out local interventions focusing on issues such as flooding, fire outbreak, and disease. He leads the community engagement process on a number of KDI’s participatory design projects and has extensive experience in field data collection via household surveys, focus-group discussions, and key informant interviews. Pascal also provides support in community mobilization, field coordination, data collection, youth development, mapping and photography. He holds certificates in training and group facilitation, youth program management and computer training. If you experience any issues, please contact the event administrator: [email protected] .